The ‘Big Day’ has come and gone, a great time was had by all have a look here! We also buried a second time capsule. 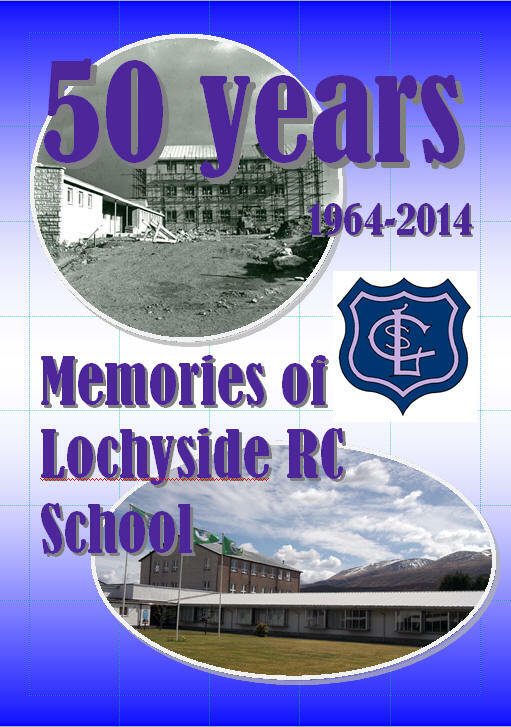 Our school opened in September 1964, and that means that it will be 50 years old on 14th September 2014 !